Happiness is within doing good. 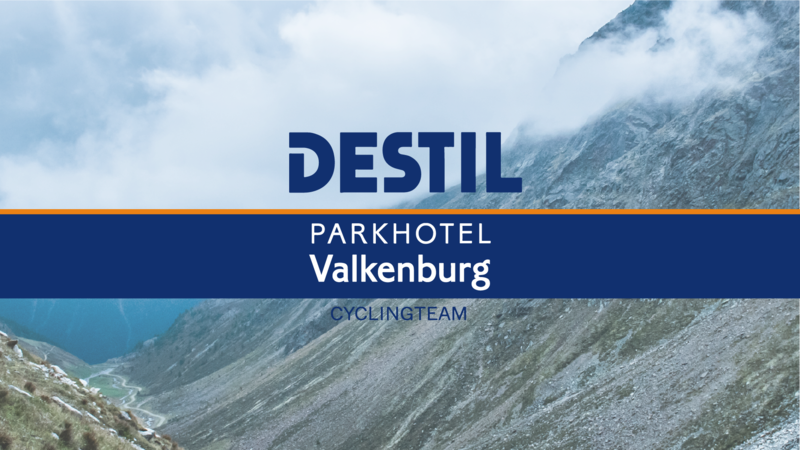 In cooperation with our title sponsor DESTIL we support a life changing experience. Do you need a challenge in life which brings happiness and joy by doing good? To go beyond your dreams? Then Mystery Mountain is definitely something for you! Mystery Mountain is for everyone! We hike, we run and we climb, the mystery mountain. The extra challenge is that you only hear a week before departure where the trip goes and which mountain we will conquer. We promise you will have an awesome experience at the highest level. We promise that your donation is will spend at Orange Babies. With our guidance, you will certainly succeed to get up and to go on and beyond your boundaries. We make sure that everything is taken care of and well organised. Join as at our Mistery Mountain Charity Event. Sign Up here!